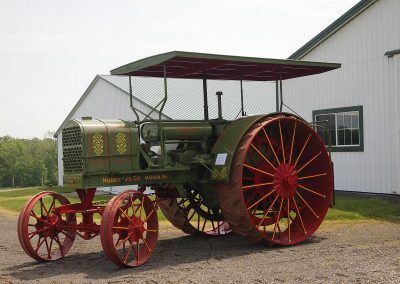 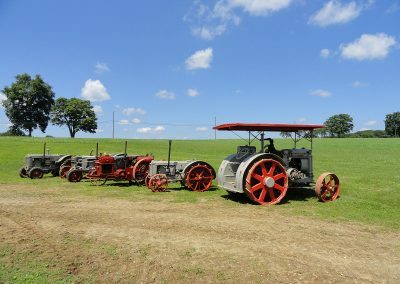 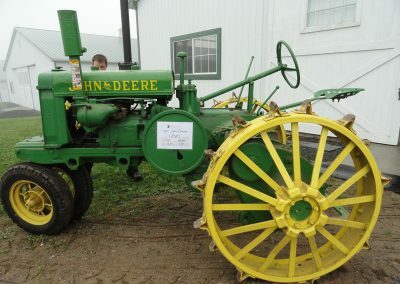 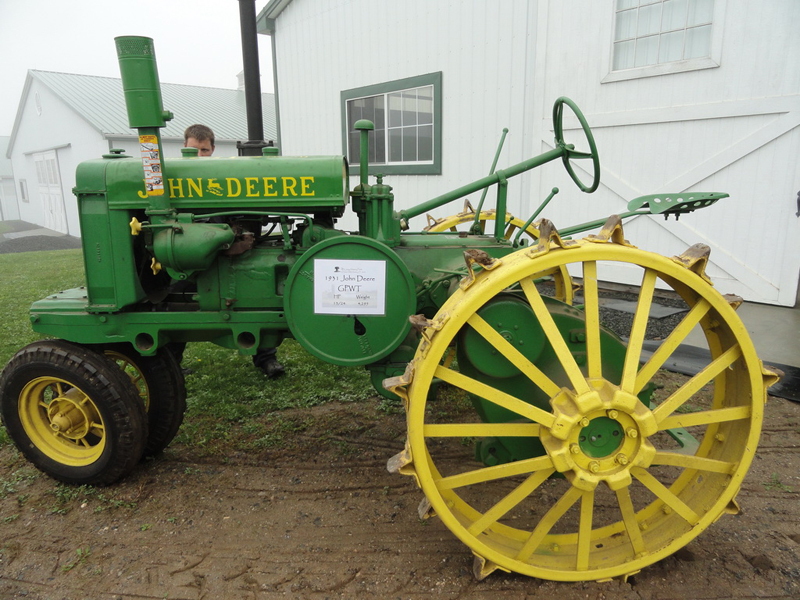 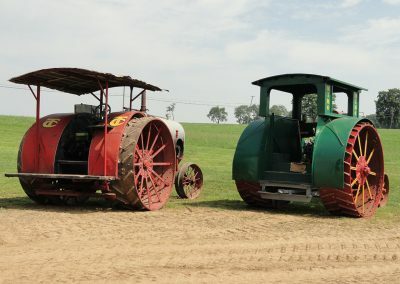 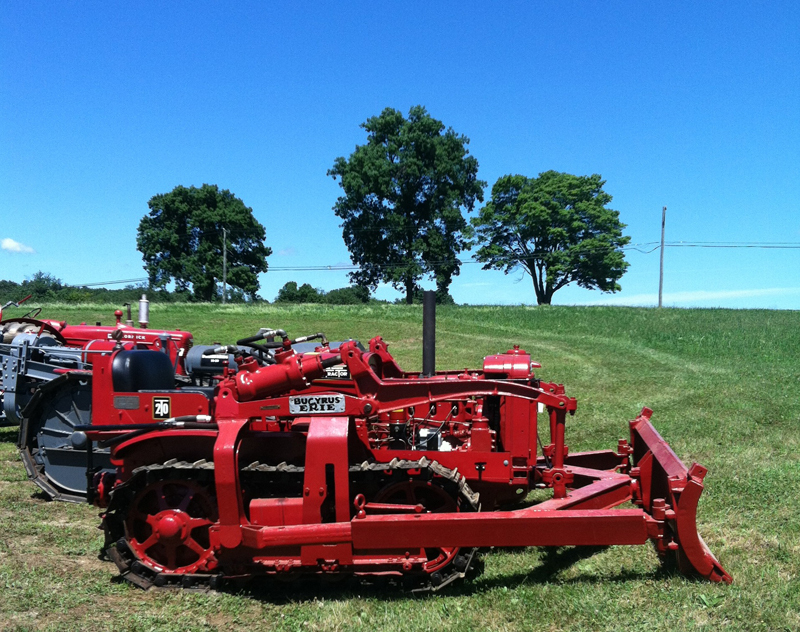 DD Living History Farm is the largest collection of restored antique tractors and farm equipment in the Northeast, housing over 200 tractors, gas engines, antique trucks, and country life artifacts. 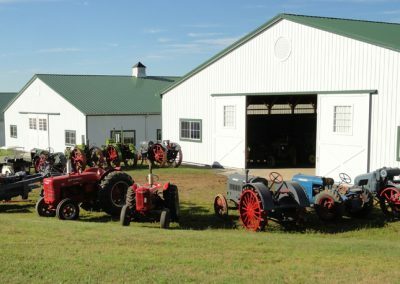 DD Living History Farm is dedicated to the preservation of early farming techniques and lifestyles through display, demonstration, and education. The collection is open for tours from April 1 through November 1 by appointment only. 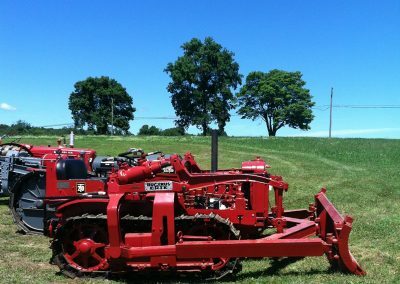 Please contact us at (860) 354-0649 for more information or to schedule a tour. 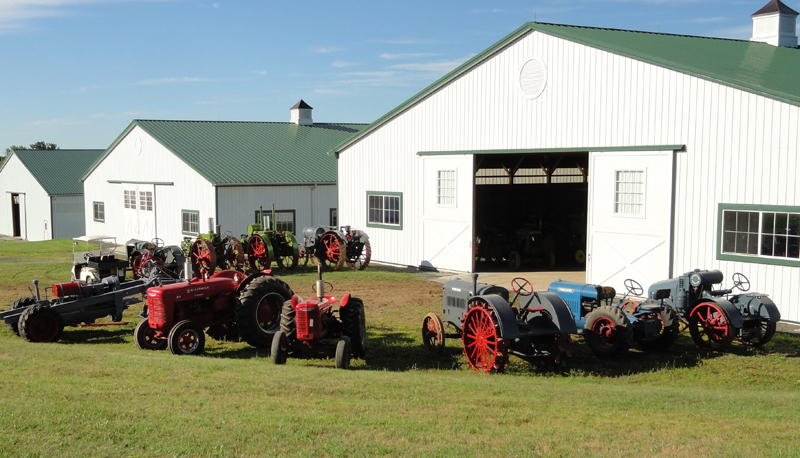 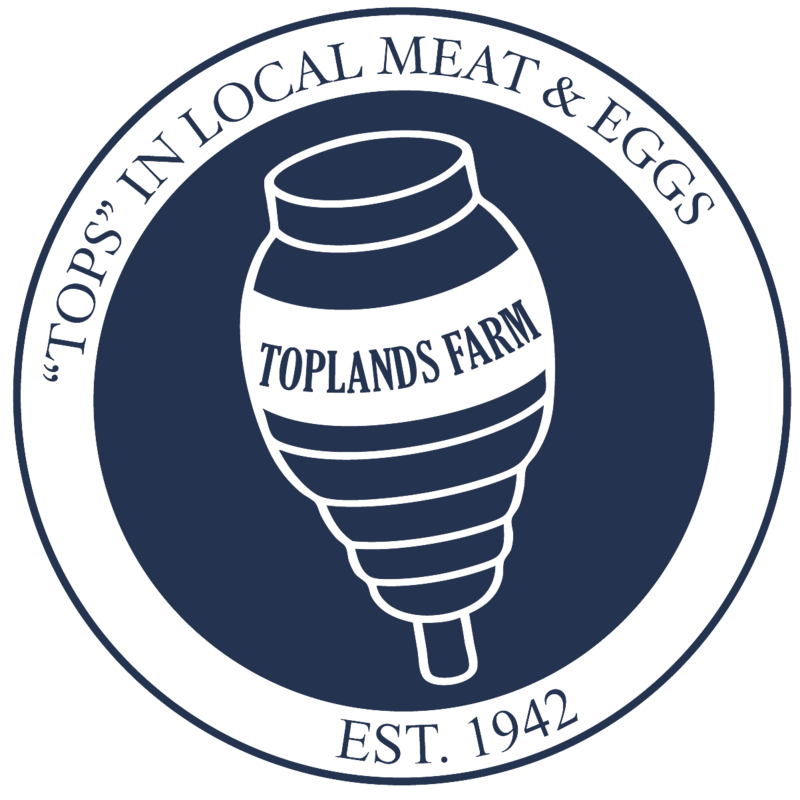 DD Living History Farm is a 501(c)(3) tax exempt organization.